© Reid Collins. All rights reserved. 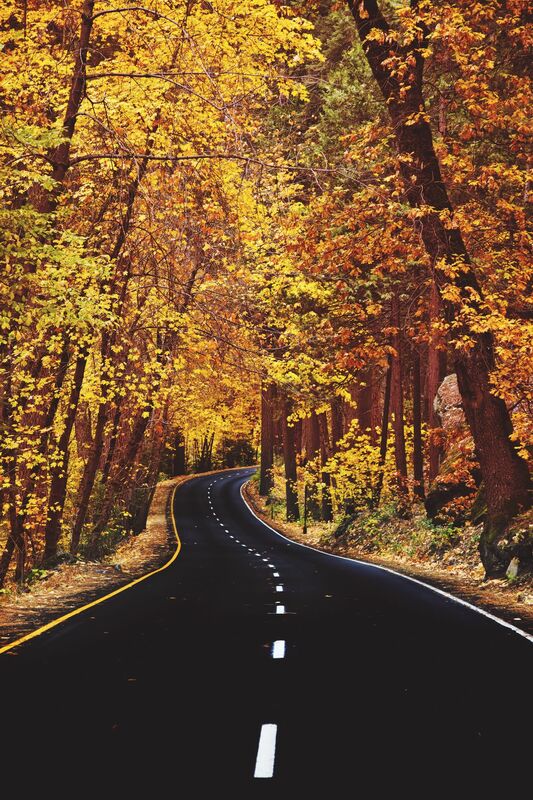 Inside Yosemite National Park during autumn time with colorful yellow trees surrounding a windy long road. My first time to Yosemite and was lucky to catch the fall colors. This road caught my attention with the way the road winded between the trees. Date Uploaded: June 22, 2017, 4:41 p.m.